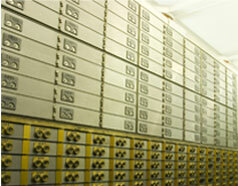 Banks and financial institutions have unique maintenance requirements. At Peerless, we understand. We are known as the financial institution janitorial specialists. This means understanding the big picture and taking care of all the little details that are unique to financial institutions. We can service one branch or an entire region – with cost effective prices. With Peerless as your maintenance partner, you can trust us to deliver high quality service and discreet professionalism. 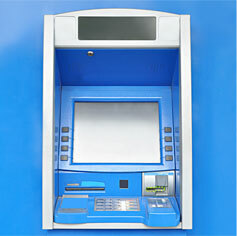 We pride ourselves on shiny ATMs, spotless vault rooms and bandit barriers and due care with alarm/door lock procedures. When it’s time to make a change, Peerless will provide a seemless transition to our service. We look forward to meeting your needs.